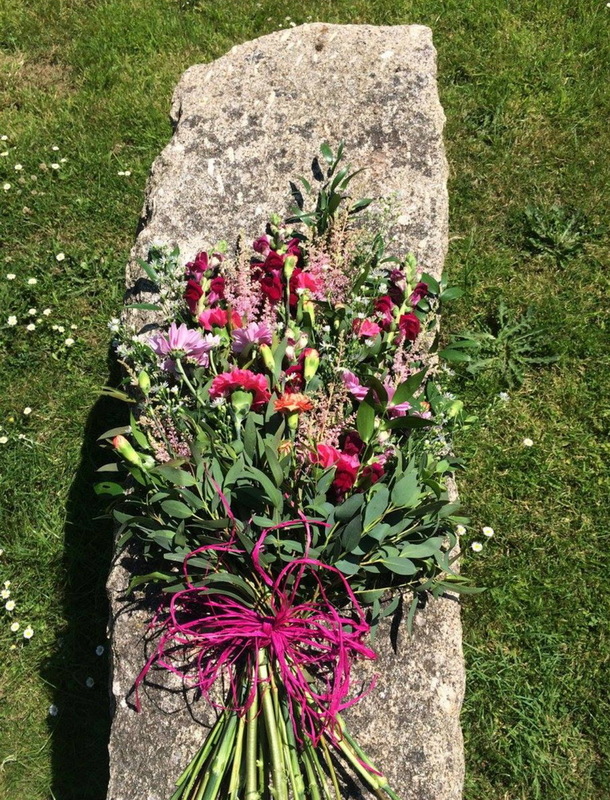 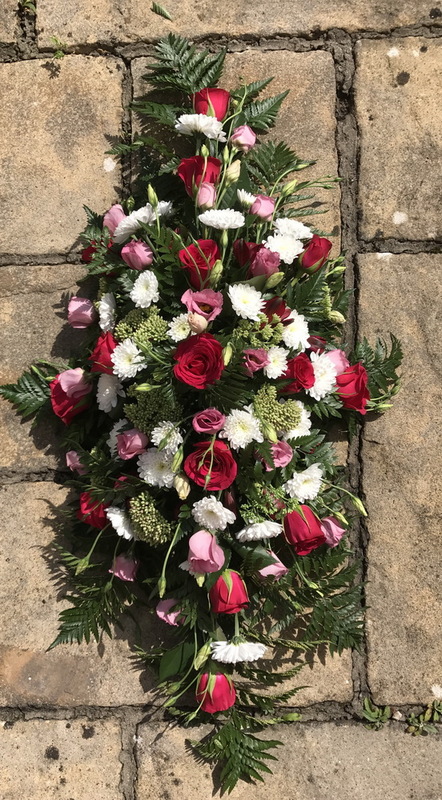 During this difficult time, let Honeybee guide and support you through selecting a fitting floral tribute for your loved one. 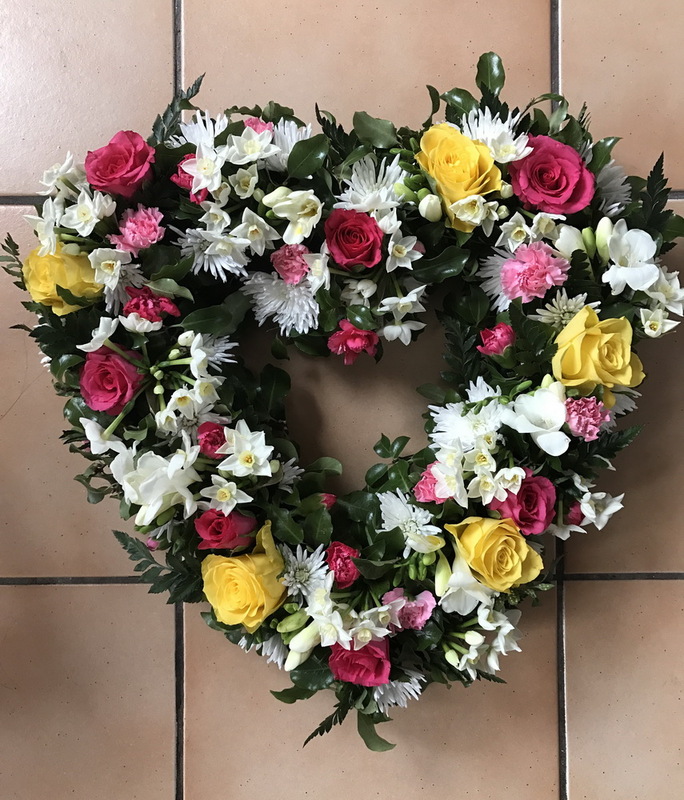 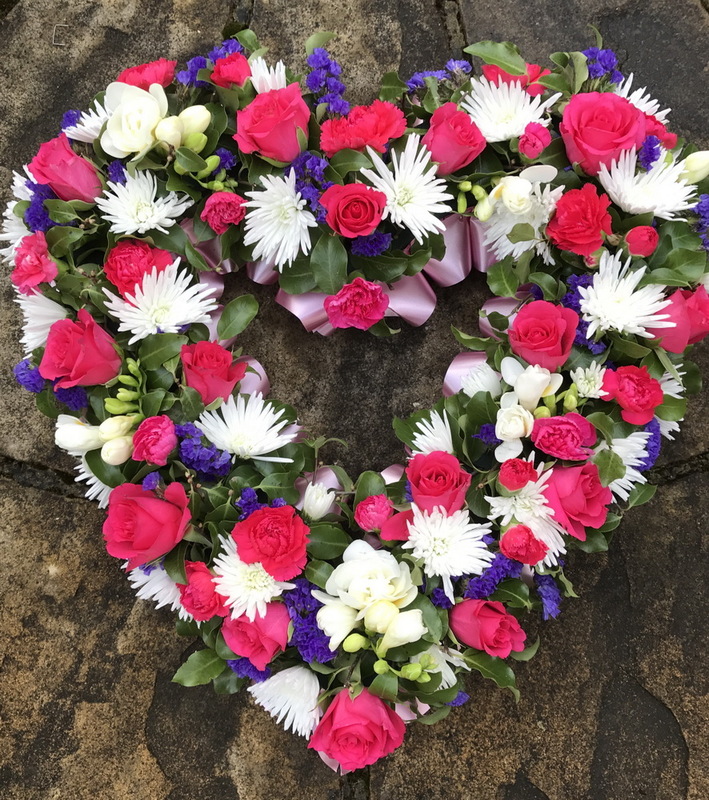 We have a lovely selection of traditional wreaths, sprays, hearts and pillows and we are always happy to discuss preferred colours and flowers. 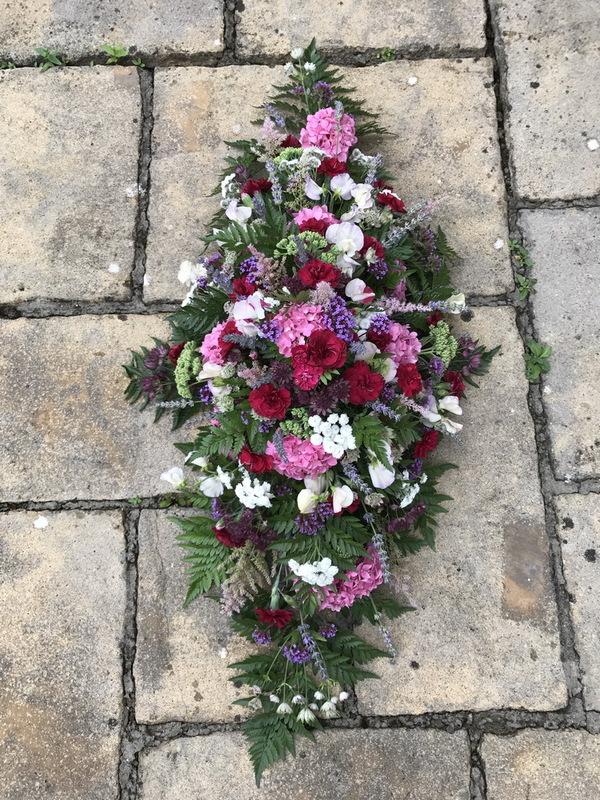 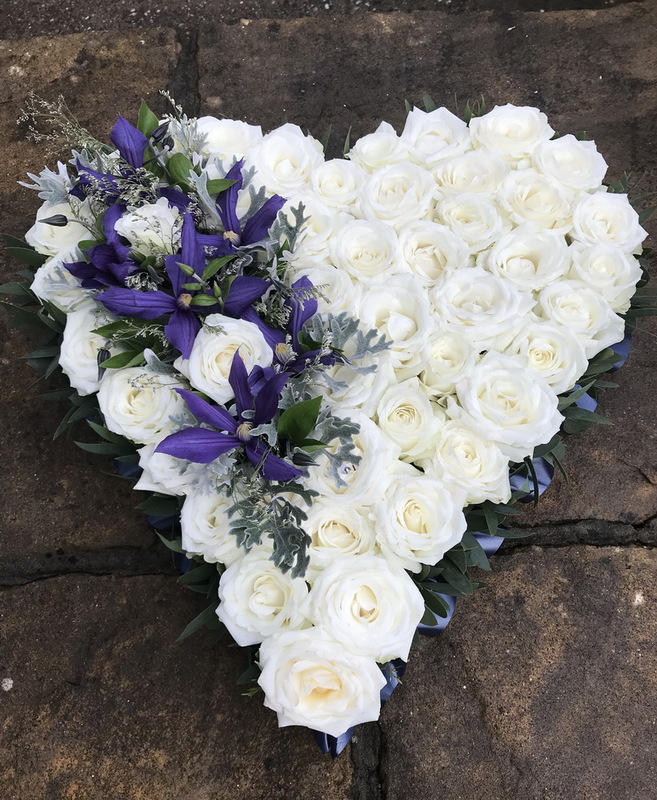 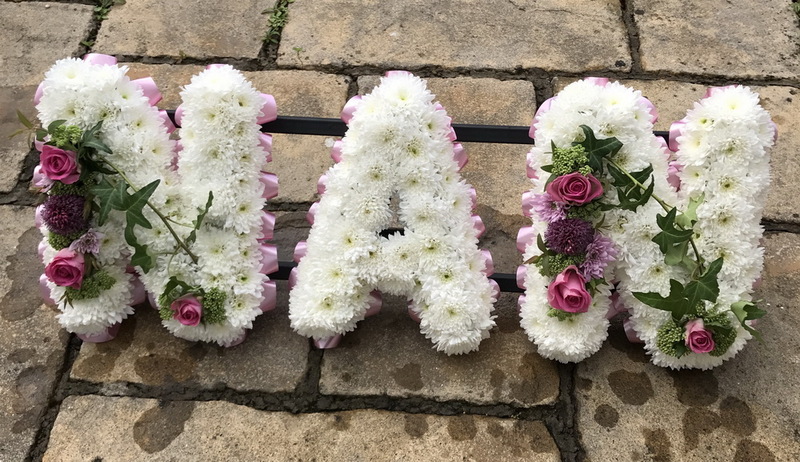 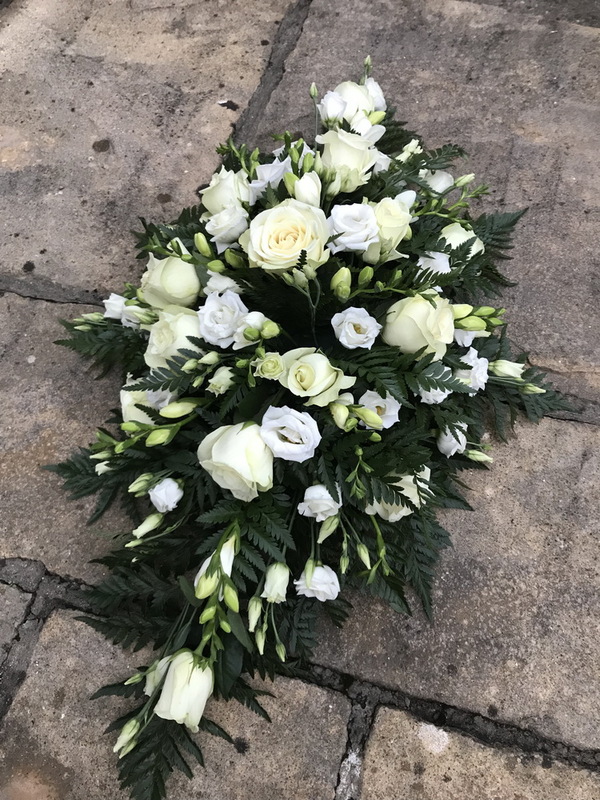 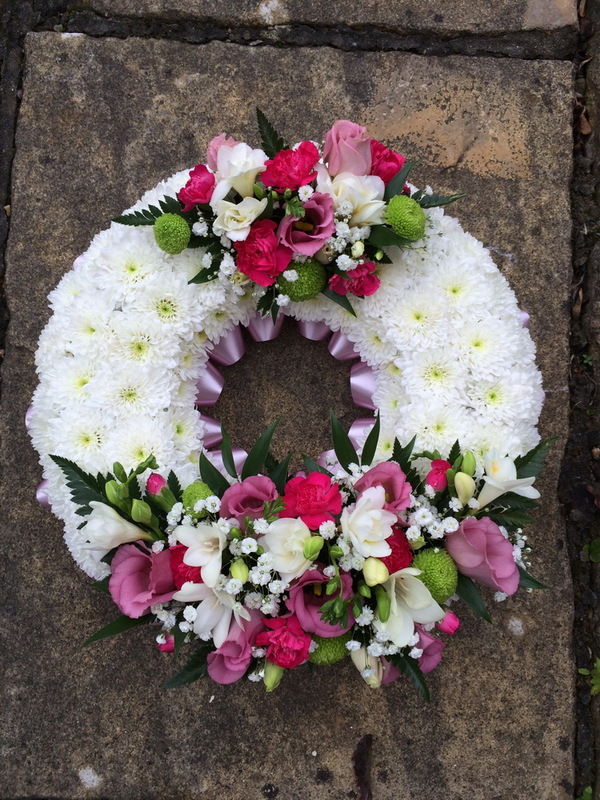 We can also provide personal tributes, unusual requests and individual designs and again would be very happy to have a chat about your requirements.